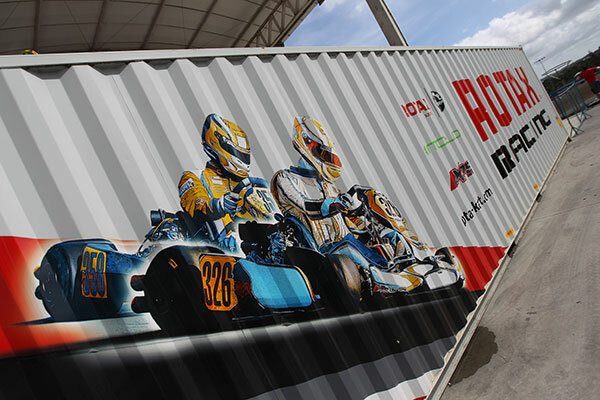 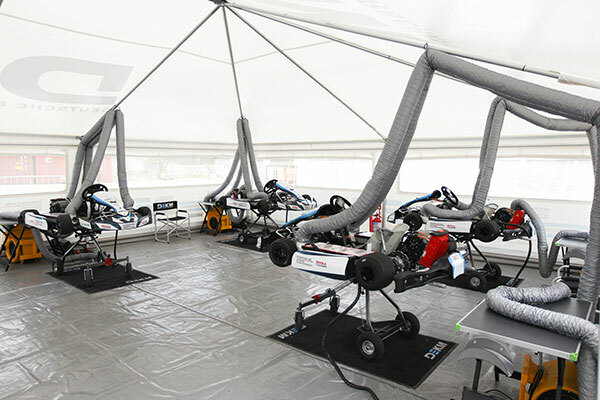 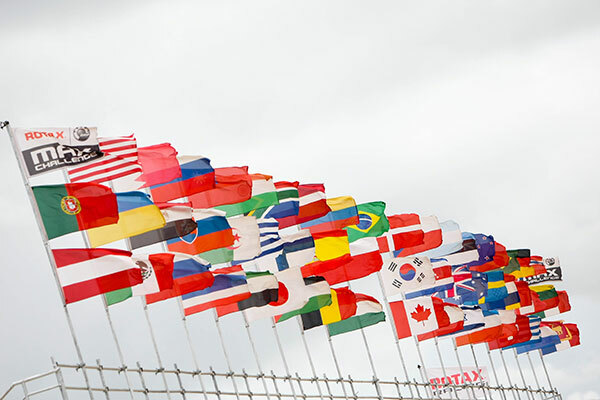 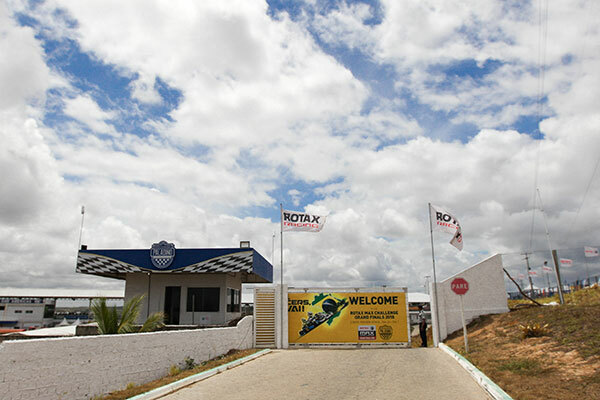 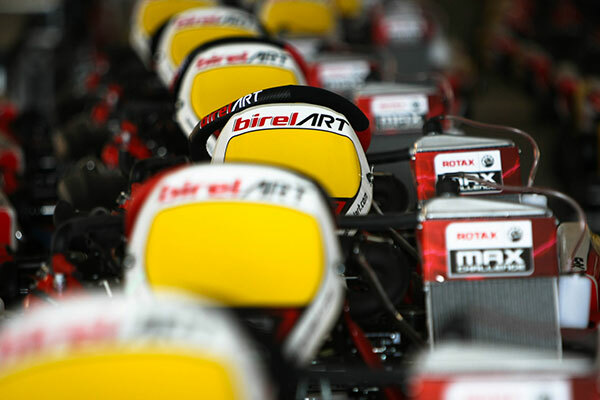 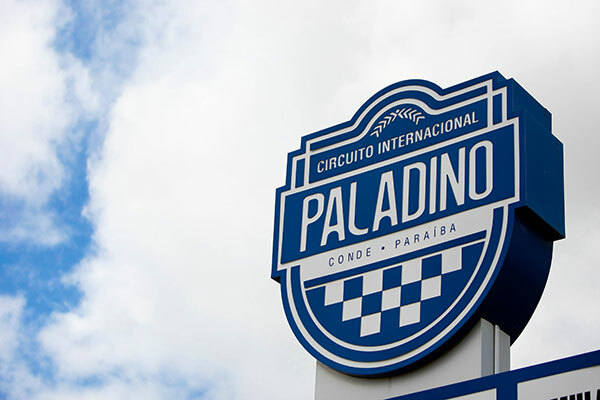 « Follow the Rotax Grand Final! 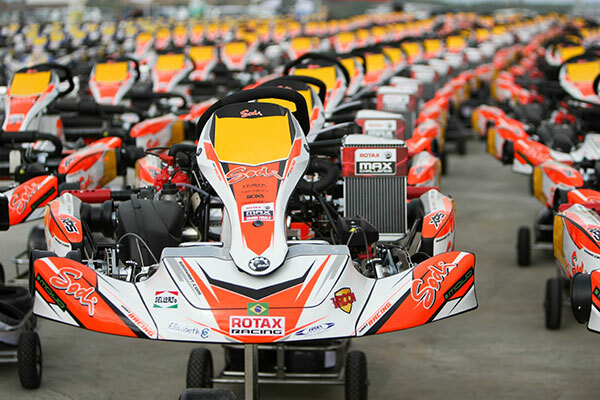 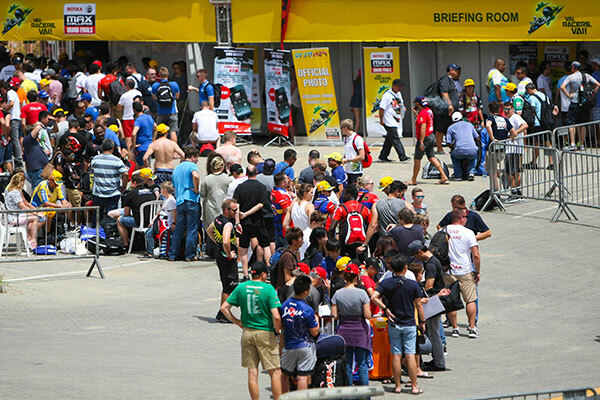 Stay updated by downloading the New App: Rotax Grand Finals for either IOS or Android phones. 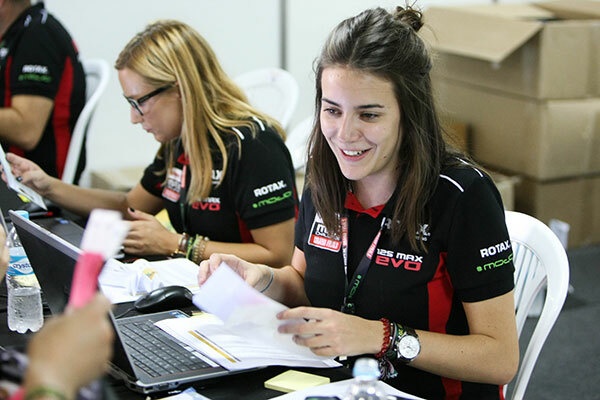 You can access live timing through the website HERE.